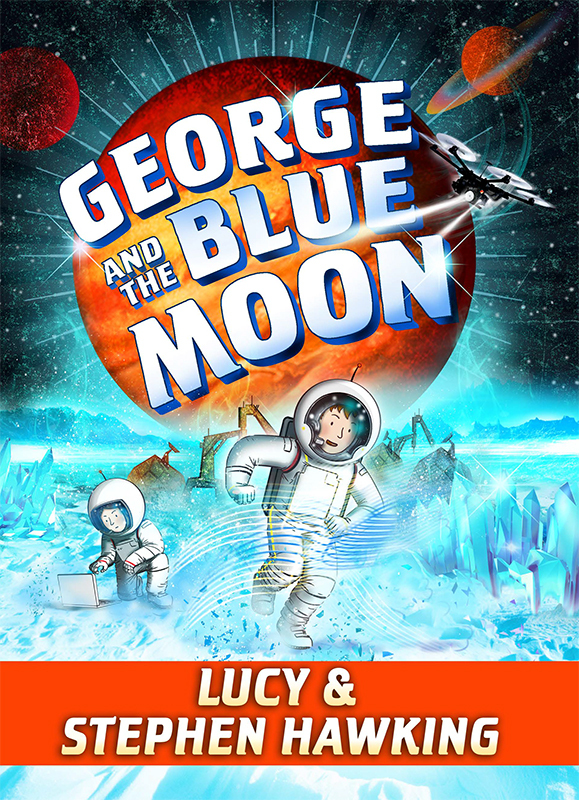 Garry Parsons was asked by Simon & Schuster to create a special cover for the American hardback edition of George and the Blue Moon. Garry’s intergalactic artworks bring the text, written by Lucy and Stephen Hawking to life. Garry breaks down complex ideas in his fabulous style, making the scientific facts fun for young readers. To see Garry’s portfolio, click here. Garry Parsons is represented by Kids Corner. Published on 9 November 2017.